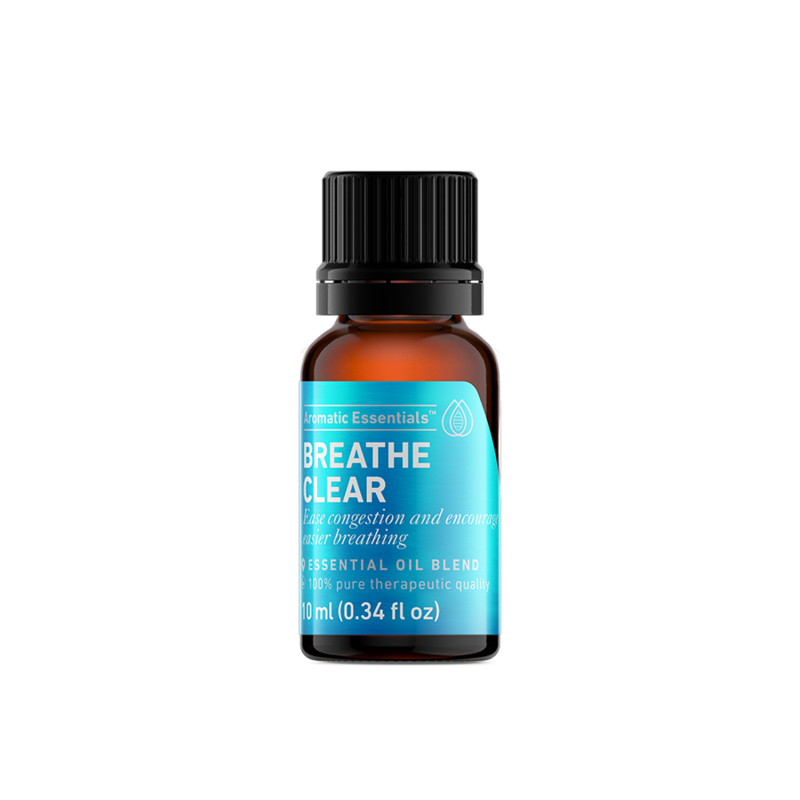 Ease congestion and encourage easier breathing with this Breathe Clear essential oil blend. This blend, crafted with essential oils for congestion. This blend may help reduce the presence of unwanted bacterial and viral activity as well as lift spirits and ease the exhaustion that often accompanies a cold or flu. 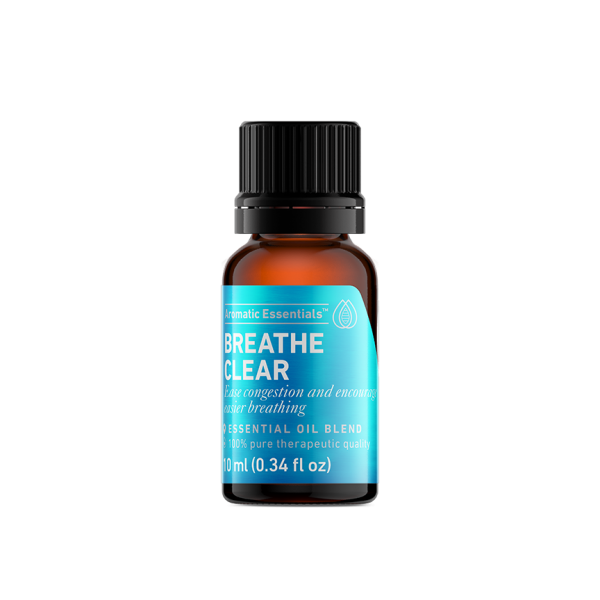 The essential oils in this Breathe Clear blend create a strong eucalyptus and camphoraceous aroma that is fresh, herbaceous, sweet, woodsy, and slightly spicy.